DIET FAILURE: Can Weight Loss Surgery Help? After struggling with a weight problem for years, some individuals reach a point where dramatic measures seem to be necessary. Weight loss surgery is therefore at times a realistic option for obese persons who have tried every diet and weight loss system available, yet still can’t take off the pounds. Restrictive procedures that make the stomach smaller in order to limit the amount of food consumed. 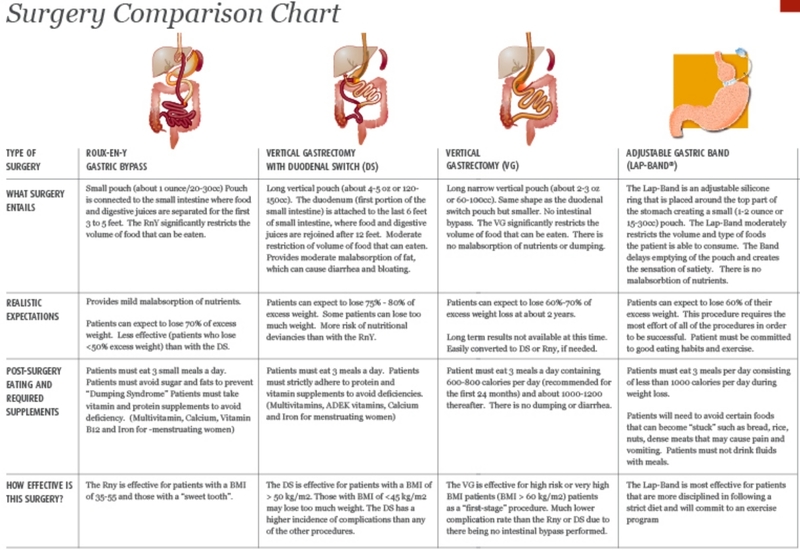 Malabsorptive techniques that reduce the amount of intestine that coming into contact with food so that fewer calories are absorbed by the body. 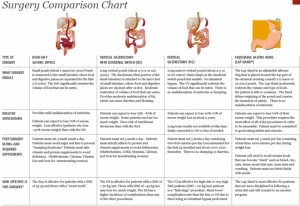 Combination operations that use both restriction and malabsorption to achieve weight loss. How Much Does Weight Loss Surgery Cost? The average cost for a gastric bypass procedure ranges from $18,000 to $35,000, The average cost for an adjustable gastric banding with Lap-Band procedure ranges from $17,000 to $30,000. 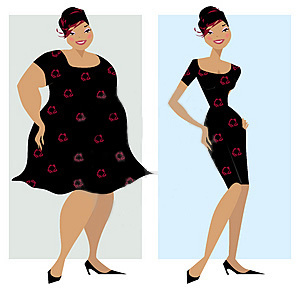 Other kinds of weight loss surgery including gastric sleeve surgery and duodenal switch surgery cost roughly the same as gastric bypass and gastric banding. There are also promising new and minimally invasive bariatric surgeries on the horizon, but the cost is yet-to-be-determined for these new weight loss surgery procedures. 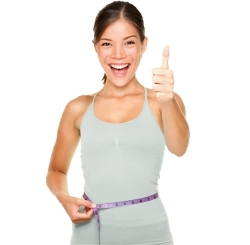 After the main weight loss surgery procedure, a bariatric surgery diet must be adhered to. It’s also likely that additional surgical procedures such as liposuction, breast augmentation or reduction and tummy tuck will be necessary. These follow-up cosmetic procedures usually take place one or two years after bariatric surgery is completed. Does Insurance Cover Weight Loss Surgery? Health insurance including Medicare and, in some localities, Medicaid, are starting to cover some or all of the costs of weight loss surgery. It is necessary to establish for your doctor to classify it as a medical necessity as defined by the National Institutes of Health requirements. If your doctor provides the insurance company with medical documentation that you have a B.M.I. (body mass index) over 40 and that the surgery is medically necessary to treat morbid obesity, the insurance company will probably cover the majority of the cost of the surgery. Your doctor must also state that other weight loss methods have failed and therefore bariatric surgery appears to be the only remaining option. A BMI of 40 or higher. A BMI of 35 or higher with serious obesity-related health problems, including diabetes, heart disease, high blood pressure or severe sleep apnea. Women who are more than 80 pounds overweight. Men who are more than 100 pounds overweight. Both men and women who have been overweight for at least five years. 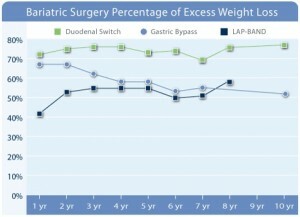 The success of weight loss surgery varies by the individual and the type of procedure performed. Lap band and gastric bypass surgery have mixed success rates, while the duodenal switch appears to provide the most successful long-term weight loss (see chart above). One of the best ways to educate yourself is to post your questions on various weight loss surgery forums and get feedback from others who may have a similar problem or already have undergone bariatric surgery. Take your time and make sure you choose the right bariatric doctor and understand all the weight loss surgery options available. When I was at my heaviest, I weighed 388 pounds. My self-esteem was at rock bottom. I could hardly walk, and the consequences of a lifetime of emotional eating had taken their toll. I decided enough was enough. I am happy to report that after having weight loss surgery, my life is much better. I’m more mobile, and my self-confidence has returned. Gastric band surgery means has allowed me to become a normal person, which is all I ever wanted to be. My weight problem began when I was in high school. I weighed close to 200 pounds, and was often made fun of in school. I decided to go to Weight Watchers, but the interview didn’t go well and I left feeling even worse. From then on, life became a constant cycle of dieting and putting the weight back on again. I’d always start out with lots of motivation but then after a few months I’d find myself going out for pizza. Dieting was just plain boring! I often hear the criticism, “Why don’t you just eat less?” My response is, “I wish I could but it just isn’t that simple.” Food is more than fuel for my body, it’s about emotions and how eating makes me feel. Think about it: Who hasn’t eaten too much or binged on the wrong things when they’re feeling tired or sad? Everyone has a degree of emotional attachment to food. But for some people, the attachment is stronger than for others. 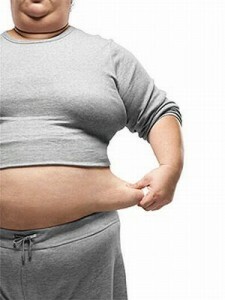 It was around this time that a friend told me she was thinking about having gastric band surgery. I was also interested but told myself I should take my time and think it over carefully. After doing a lot of research and talking to other gastric band patients, I decided to go ahead with it. The operation went very smoothly, and although I was in a lot of pain when I woke up, things improved quickly for me. I was back at work within a month, and lost 15 pounds a month for the first six months, and then 7 pounds a month after that. Within 2 years I lost 195 pounds! I would recommend LAP BAND surgery to anyone who has struggled with their weight for a period of many years. Three years ago I couldn’t walk around the block, but not long ago I walked eight miles and I felt like a million bucks! Now that I have my self-confidence back, I am able to shop for normal clothes and avoid the plus-size stores. Weight loss surgery has given me life back, and I couldn’t be more grateful to my doctor and the staff of diet counselors for all their help! Look at your reflection in the mirror each day and visualize yourself with the trim and fit body that you’ve always wanted!